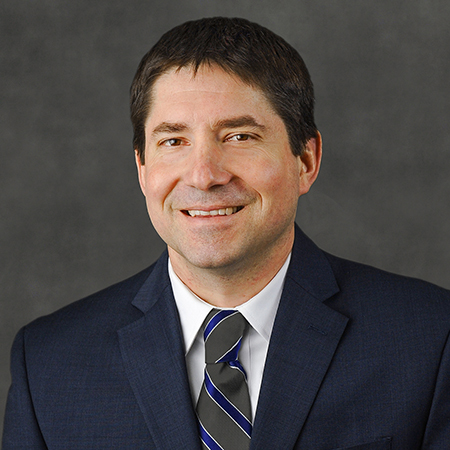 Nathan Kibler focuses his practice in securities and corporate law. Represented NASDAQ-listed health care product distribution company in a $250 million senior notes offering under Rule 144A/Reg. S and subsequent exchange offer. Served as counsel for NYSE-listed health care supply and medical device company in a $250 million debt exchange offer. Represented two non-listed REITs in their continuous public offerings of up to $2.7 billion and $2.5 billion, respectively. 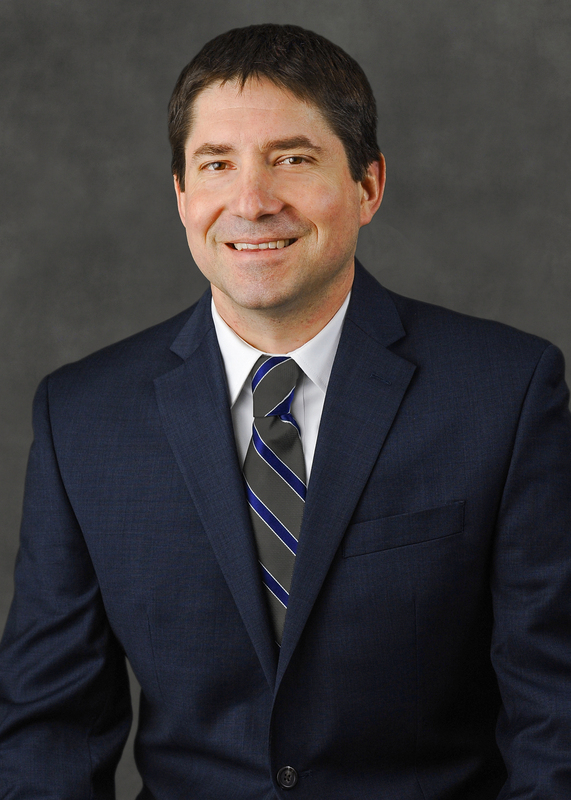 As a member of the Firm's Corporate Finance and Securities Group, Mr. Kibler focuses his practice in the areas of securities and corporate law. Mr. Kibler has experience representing public companies in a broad range of matters, including debt and equity offerings, corporate governance matters, SEC compliance and reporting, and NYSE and NASDAQ regulatory compliance. He also has experience representing public and private companies in mergers and acquisitions, with a particular emphasis on the health care sector. Before joining Baker Donelson, Mr. Kibler practiced at an international law firm in Atlanta. He previously served as law clerk to the Honorable Eugene E. Siler Jr. in the United States Court of Appeals for the Sixth Circuit, and to the Honorable Robert H. Cleland in the United States District Court for the Eastern District of Michigan. Represented NYSE-listed financial services company in a shelf takedown of $150 million fixed to floating cumulative redeemable preferred stock. Represented NYSE MKT-listed biopharmaceutical company in warrant exchange offers. Represented NYSE-listed financial holding company in a $40 million fixed-to-floating rate subordinated notes offering. Represented NASDAQ-listed bank holding company in the registration of shares under its dividend reinvestment plan. Corporate governance and SEC compliance counsel to companies in the banking, pharmaceutical, medical device, laboratory, home health and hospice, supply chain management, construction equipment and metrology industries. Served as counsel for NASDAQ-listed health care product distribution company in a $2.1 billion merger. Represented NYSE-listed health care REIT in a $760 million merger. Represented NASDAQ-listed bank holding company in an approximately $300 million merger. Represented NYSE-listed health care services company in divestiture of multiple hospitals and related physician practices. Served as counsel to a home health and hospice company in a tax-free merger valued at $410 million and a related spinoff of its long term care business.